The School of Engineering has world-class, state-of-the-art laboratory facilities. The Advanced Control and Intelligent Systems (ACIS) Laboratory at the University of British Columbia focuses on the theory and application of control systems engineering with a broad scope. The Biological Solutions Laboratory (BSL) develops solutions to difficult and unsolved environmental issues. 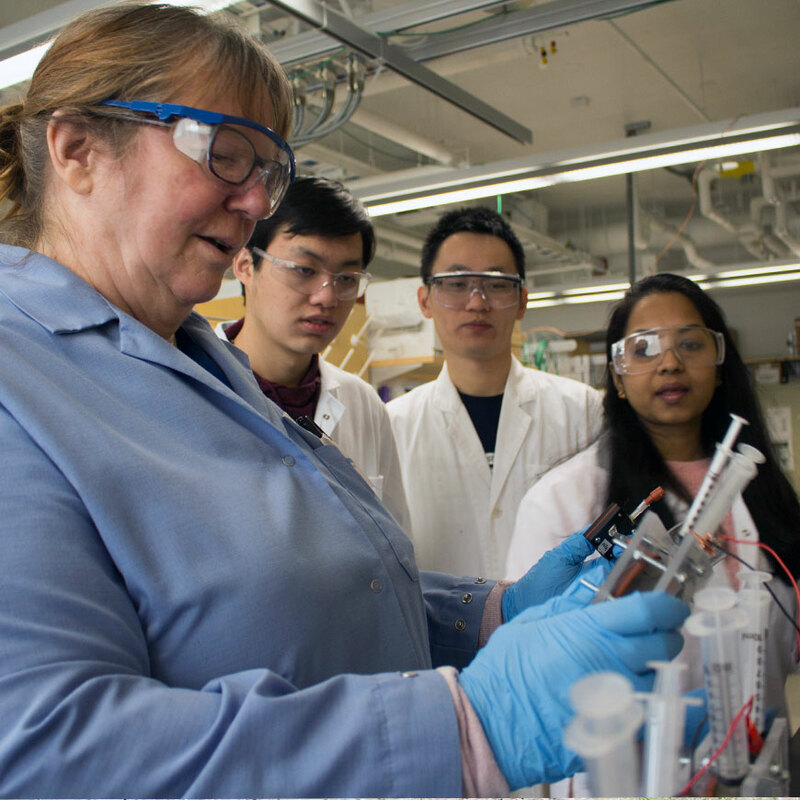 The interdisciplinary group includes faculty and students with backgrounds in chemical, civil, electrical and mechanical engineering as well as chemistry and biology.